BITCHFORK from Austria are hitting the goregrind-scene with a fantastic debut album, a must have for every goregrind collection!They call their music "farmgrind", muSICK from farmers for farmers! 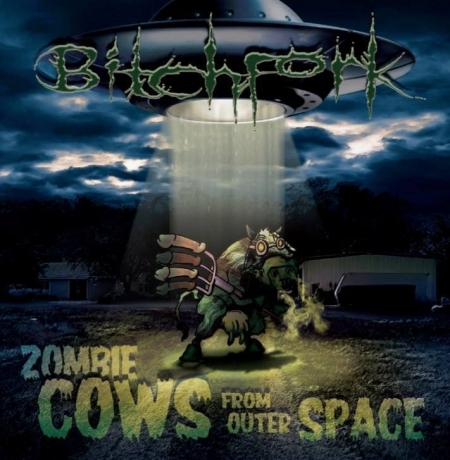 "Zombie Cows From Outer Space" is finest farmgrind with a big dose of fun! 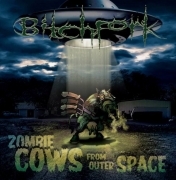 So get your fork in one hand and your moonshine in the other, the "Zombie Cows From Outer Space" are here!